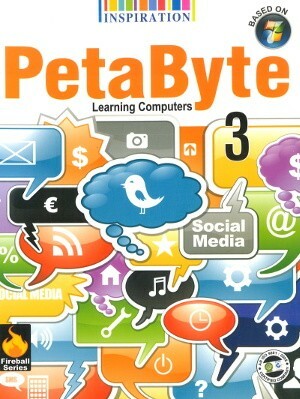 PetaByte Learning Computers For Class 3 – The language of the books is very lucid. The concepts in the books are explained in very articulate way. The plenty of figures have been incorporated to support the topics. The latest pedagogy has been incorporated in this series. The material depicted here is expressed in very articulate manner so that students can imbibe it easily. 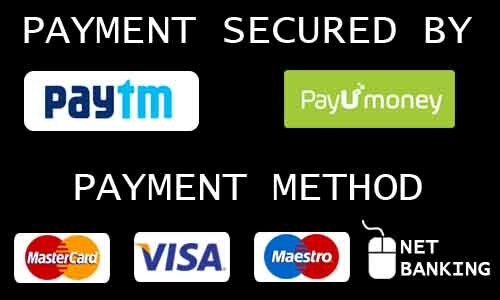 The tools and software used here are also in accordance with the demand of interest of today’s children.